Now leasing! 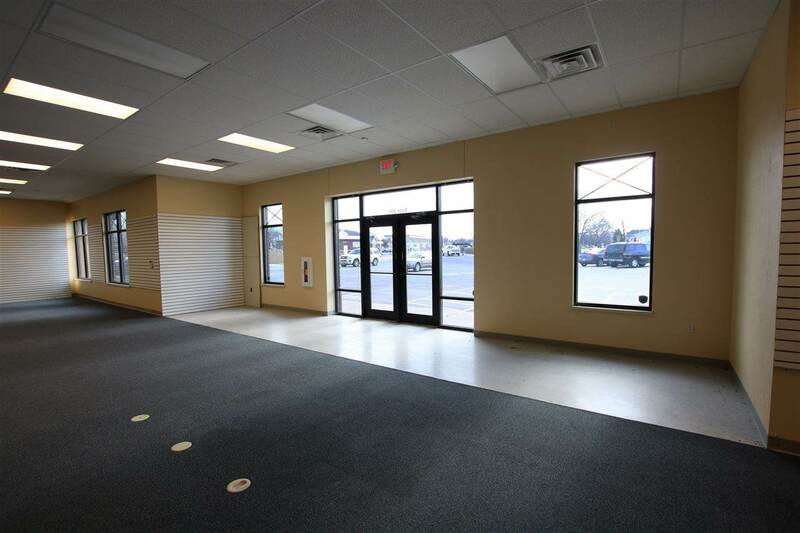 Affordable prime commercial leas space available now for immediate occupancy! 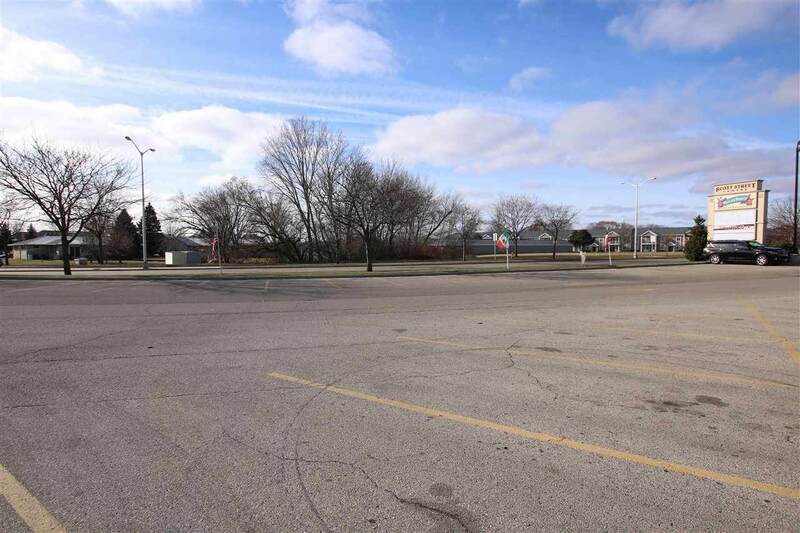 High traffic area in the city of Fond du Lac. 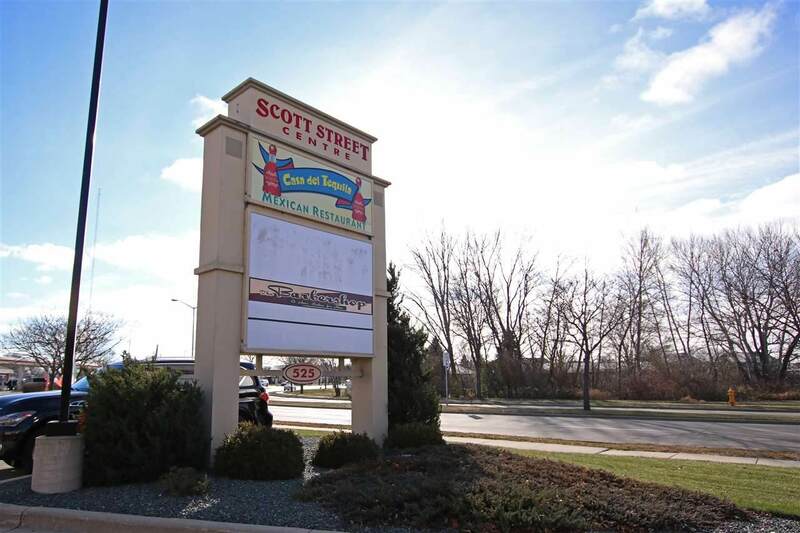 A part of a very productive retail strip center with a good mix of commercial use, this location provides approximately 5300+ square feet of flexible lease space. Potential uses Medical Services, Business/Office, Retail, Insurance or Financial Services to name just a few. 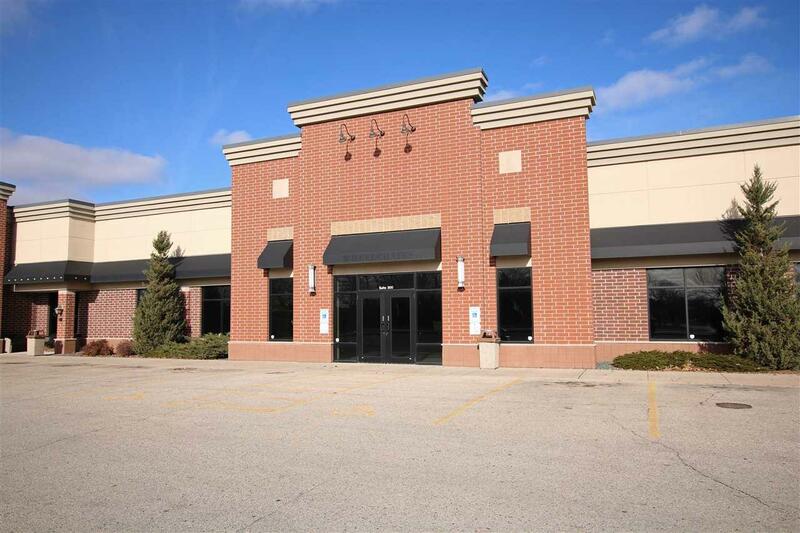 Modified Gross Lease available at $13 a sq ft/year. Tenant pays utilities and janitorial, landlord responsible for CAM, Taxes & Insurance. Boost your Business Exposure!